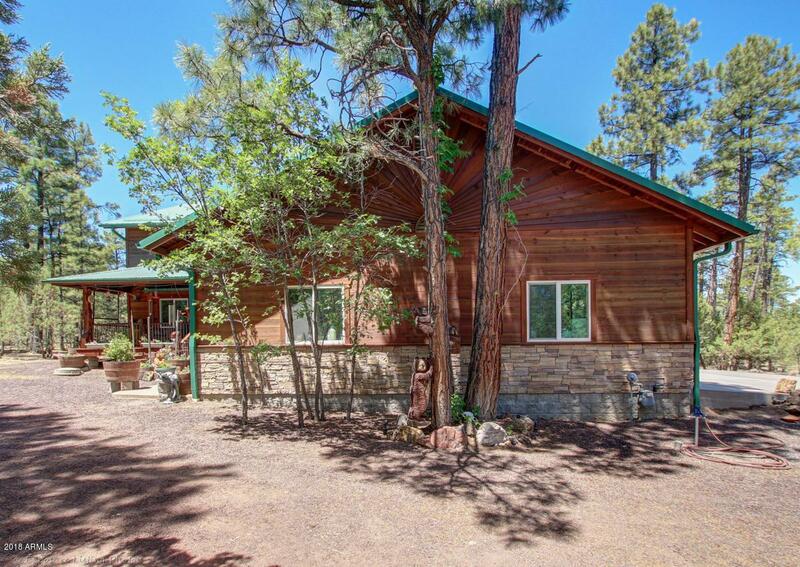 Enjoy the beautiful pines and mountain air at this gorgeous cabin in Sierra Pines! 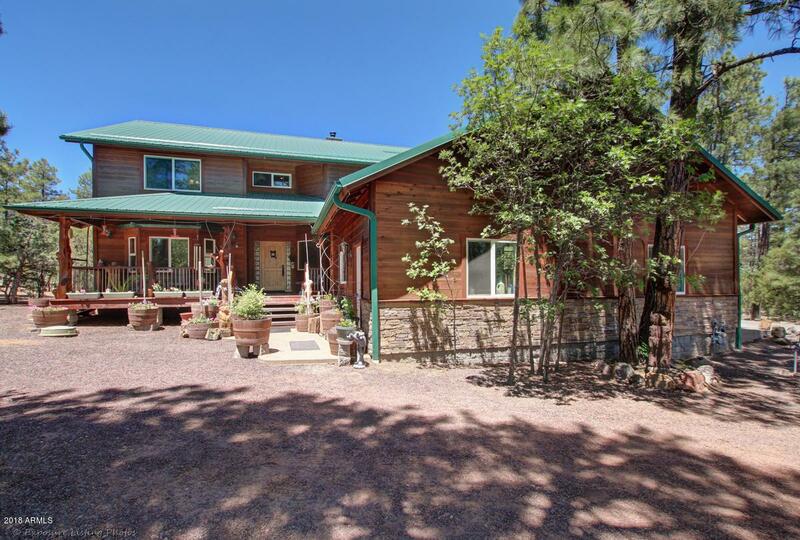 Tons of room for all the family in this 4 bedroom 4 bath, almost 3000 sqft home. 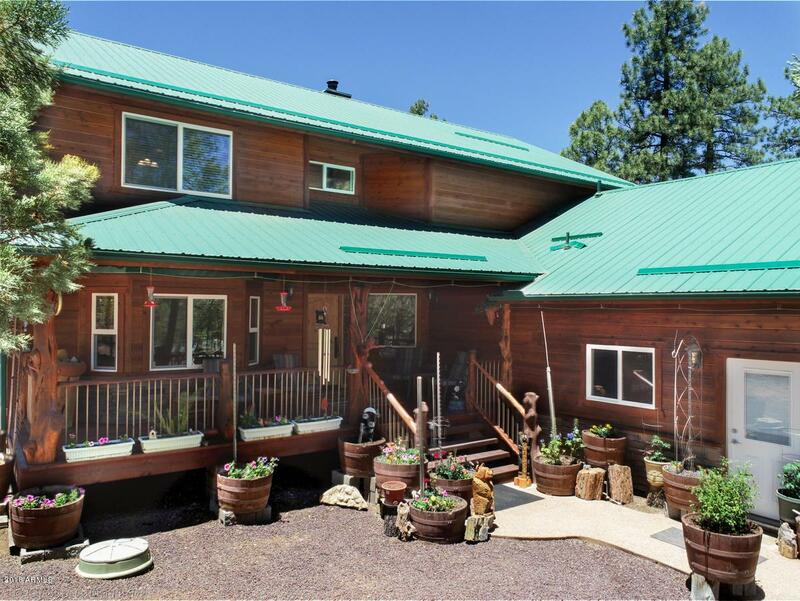 Enjoy the beautiful summers on your huge porch. Unique hand-hewn log interior/exterior accents. 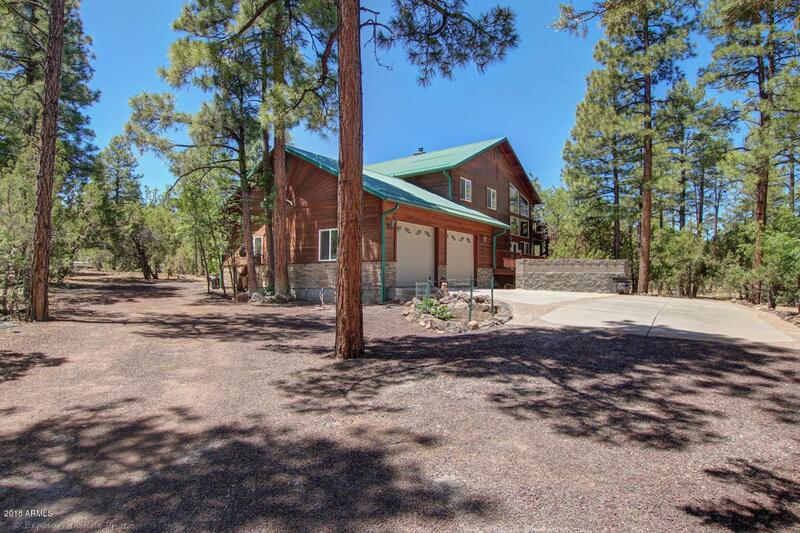 You have to see it in person to truly appreciate what this home has to offer!